Every week, GoodDoctor.com has over 30,000 clicks from Patients looking to find the ideal Specialist. 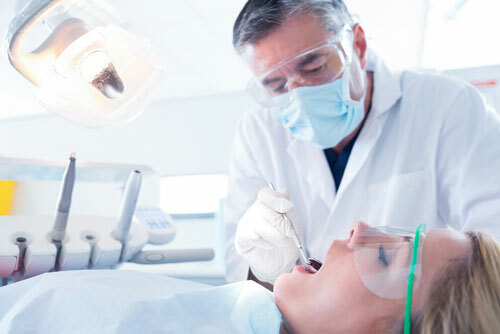 Attract more Patients with a free profile on Gooddoctor.com! Create a profile page on Gooddoctor.com to present your expertise, and the areas that you specialise in. Make it easier for new patients to find you by claiming and updating your profile. Add keywords to enable viewers to search for specific procedures or services that your practice provides. You speak different languages? Add this to your profile! Clicks from patients looking for a Doctor every week. of our users have Private insurance or are self-funding. Create a Profile Page to present your expertise, and the areas that you specialise in. Add keywords to enable viewers to search for specific procedures or services that your practice provides. You speak different languages? Add it to your profile! Patients visit our website to find the ideal doctor for them. Take advantage of this opportunity and attract more patients with a profile on Gooddoctor.com! Increase your online presence by building up your profile and collecting feedback and patient reviews. Improve your visibility on all the major search engines. Build and increase your online reputation by collecting comments from your patients. 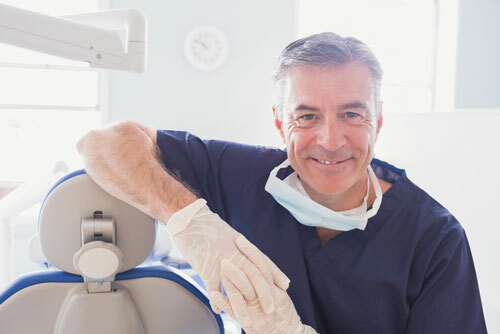 Allow your patients to give you feedback to provide even better service. Build a base of reviews that will encourage new patients to visit your profile page. 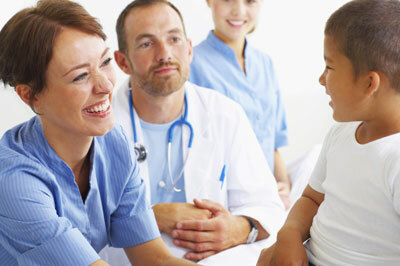 A profile on GoodDoctor.com will help you to stand out from the crowd. Direct more traffic to your own webpage, and allow users to contact you more easily. Attract new patients that are looking for a specialist in your area. If you have not yet created a profile on our website, please complete the registration form on the right. We will then create a profile for you and contact you. Please allow 1-2 business days for verification and processing. If there is an existing profile page on gooddoctor.com that you would like to claim, please complete the registration form on the right. We will then associate that profile with your account, and contact you as soon as possible. Please complete the form below and we will set up your free profile and contact you. To protect your identity, please use an email address associated with the NHS, your Hospital, or your Practice webpage.